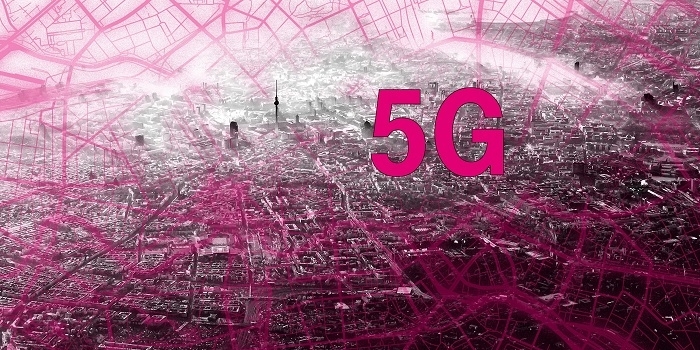 Laying the foundation for the rollout of 5G in Germany, Deutsche Telekom has installed the first 5G antennas in downtown Berlin to fully support the new communications standard, now operating in real-world conditions. The antennas are based on 5G New Radio (5G NR) and have three cells located in Leipziger Straße and three in Winterfeldtstraße. With this technical setup, Deutsche Telekom has successfully demonstrated Europe's first 5G data connection over a live network. Currently, the Group is deploying an entire 5G cluster in the heart of Berlin. Deutsche Telekom's 5G cluster in downtown Berlin initially spans an area of up to five kilometers wide. The first six commercial antennas are now installed in sites in Berlin's Mitte and Schöneberg districts for test operations. An additional 70 cells are to be installed by the summer of this year, across a total of more than 20 sites. The result will be a major 5G testbed right in the center of Germany's capital. Currently, the antennas are using frequencies in the 3.7 GHz spectrum band under a testing license; in general, the 3-GHz band is one of the spectrum bands in focus for 5G initial deployments. Germany's Bundesnetzagentur (Federal Network Agency for Electricity, Gas, Telecommunications, Post and Railway) is responsible for 5G spectrum license allocation and related planning in Germany. For the pre-commercial set up in the center of Berlin, 5G equipment is integrated into the live network infrastructure, meaning it is interacting with Deutsche Telekom's 4G spectrum in Germany. This will enable the interconnection and field testing of future 5G services under real-world conditions. The implementation is using commercial 5G equipment from Huawei, as well as software and terminals, based on the 3rd-Generation Partnership Project (3GPP) standard for 5G New Radio (in the non-standalone version). The mobile communications component for 5G was standardized in December 2017. 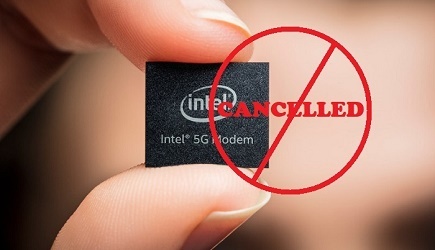 Deploying 5G NR in the sub 6 GHz mid band is ideally suited for 5G use cases that require wide-area coverage, multi-gigabit data throughput and millisecond low latencies. Advanced antenna techniques are used to increase capacity and data rates in 5G NR compared to 4G. "Massive MIMO" (multiple input, multiple output) greatly increases number of antenna elements deployed at both the base station and in the subscriber device. The large numbers of antenna elements used in Massive MIMO 5G antennas – up to 64 per antenna – greatly improve coverage precision for each individual user. What's more, the use of multi-user beamforming technology in combination with Massive MIMO optimizes the data transmission to each user, thereby multiplying the efficiency of spectral use. At this year's Mobile World Congress exhibition in Barcelona, Deutsche Telekom announced plans to test a 5G-based system for intelligent management of energy grids. The smart grid testbed is currently being set up in Dresden. In addition, Deutsche Telekom has established MobiledgeX, a new subsidiary that aims to tap into the potential of Edge Computing and extremely low latencies.